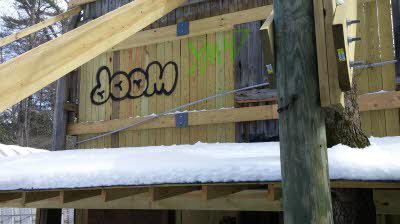 On Saturday, February 28, 2015, the Boone Police Department received a report of a breaking and entering to the Horn in the West property off Horn in the West Drive. The perpetrators used spray paint to vandalize the property resulting in approximately $3000 in damage. Numerous buildings were entered and damaged. 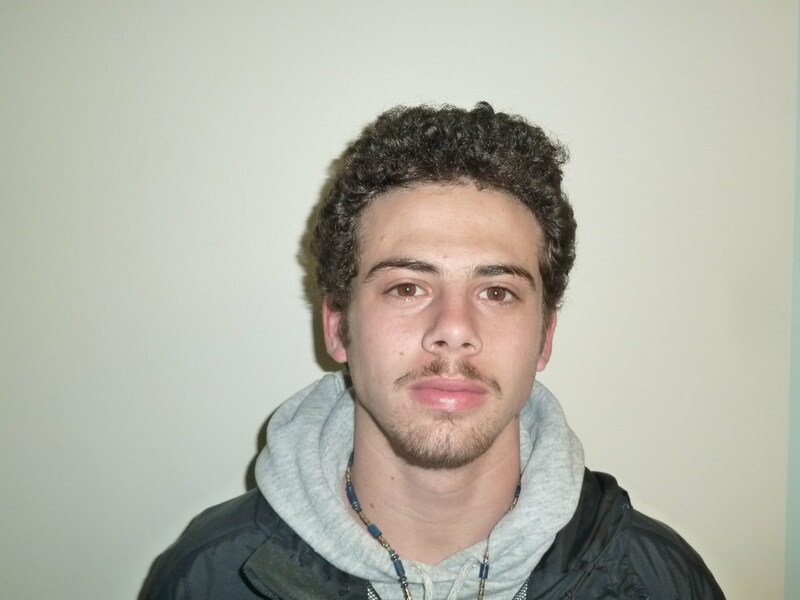 On March 2, 2015, as a result of the investigation, detectives of the Boone Police Department arrested Matthew Ryan Goldstein, age 18, of Plantation, FL, and charged him with one count of Felony Breaking and Entering, one count of Felony Larceny after Breaking and Entering, one count of Misdemeanor Damage to Real Property and one count of Misdemeanor Defacing a Public Building. Mr. Goldstein, a freshman at Appalachian State University, was taken before a Watauga County Magistrate, where he was assigned a court date of April 28, 2015, and placed under a $10,000 secured bond. The Boone Police Department would like to thank the Appalachian State University Police Department and High Country Crime Stoppers for their assistance in this investigation. On Saturday, February 28, 2015, the Boone Police Department received a report of a breaking and entering to the Horn In the West property off Horn in the West Drive. 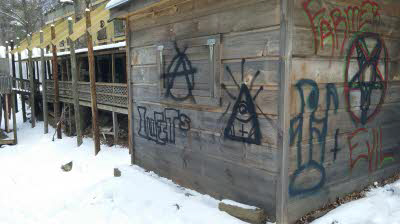 The perpetrators used spray paint to vandalize the property resulting in approximately $3000 in damage. Numerous buildings were entered and damaged. The damage was done sometime between February 1, 2015, and February 28, 2015. Crime Stoppers is offering a minimum $100 reward for information leading to the identification and arrest of the perpetrators.